iSynergi understand both countries culture for Australia and China. We have passion to help Australian brands to be successful in China market. We understand what Chinese consumers are looking for. We provide various strategies working with Australian brands to reach out to China for example consulting, sales channels development, brand building, marketing strategy, China e-commerce solutions and etc. We also have strategy and solutions to target over 1.2 millions Chinese living in Australia in particular daigou, and leverage WeChat Marketing. 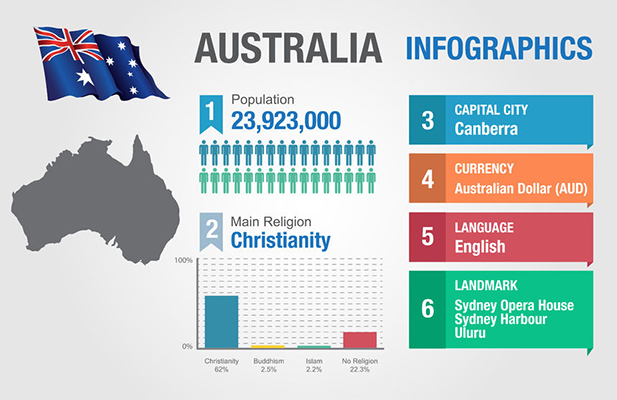 There are more than 1.2 millions Chinese in Australia according to Australian Bureau of Statistics. 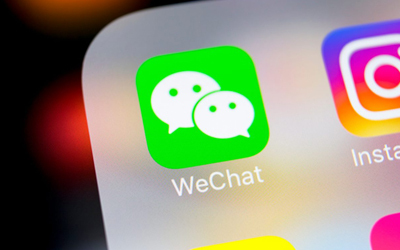 About 3 million Wechat users across Australia, 38% of them are non-mandarin or Cantonese-speaking users. The total daigou purchase to China worth more than 15 billions dollars annually. 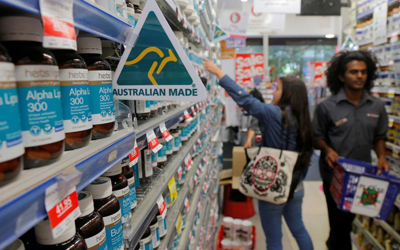 The demand is growing rapidly due to the demand of Australian infant formula, health supplements and other Australian made product. 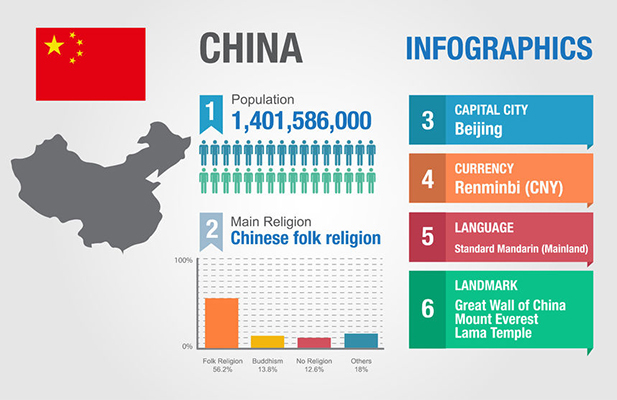 More than 1.4 billions population in China, and the world second largest import country. China’s middle class is expected to grow from 430 millions to 780 millions in the year 2020. 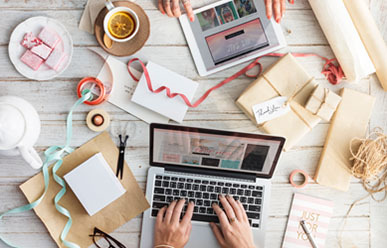 Over 630 millions internet users and China is the largest e-commerce market in the world. According to Alibaba Tmall global double 11, Australia ranked 3rd compared to other overseas countries, Chinese consumer shopped. Nowadays, daigou has become an economic growth point that cannot be ignored in Australian society. 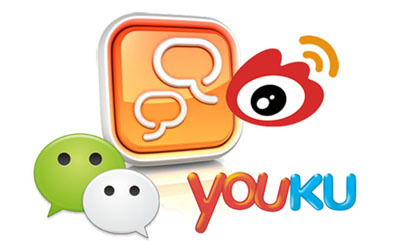 Chinese social media tools have been the most efficient way to reach Chinese consumers. 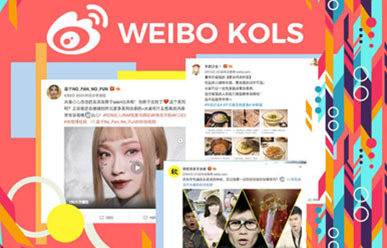 KOL iSynergi has the most effective channels to communicate with the social influencers, which help the brands to save cost and build a great reputation among Chinese consumers. We help our client to create an official account on WeChat, in order to improve brand exposure to Chinese customers. 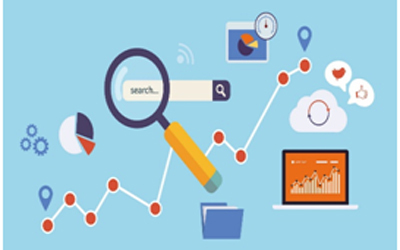 More and more businesses using Search Engine Marketing to increase their website traffics and online sales.